Syllables Learning Center provides explicit, systematic, and individualized instruction to students of all ages and abilities. 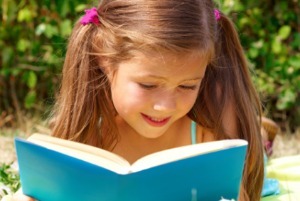 We help children overcome learning differences including dyslexia, ADD/ADHD, and working memory deficits. 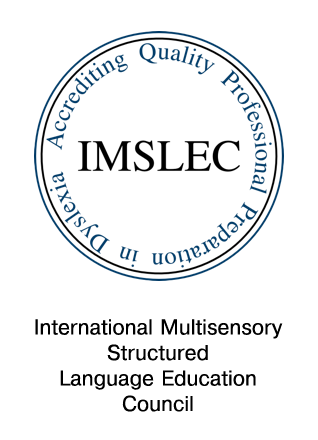 With our extensively trained tutors and Orton-Gillingham based curriculum, we get to the heart of learning issues and create lifelong, happy learners. Would you like to know what's going on inside your child's brain? 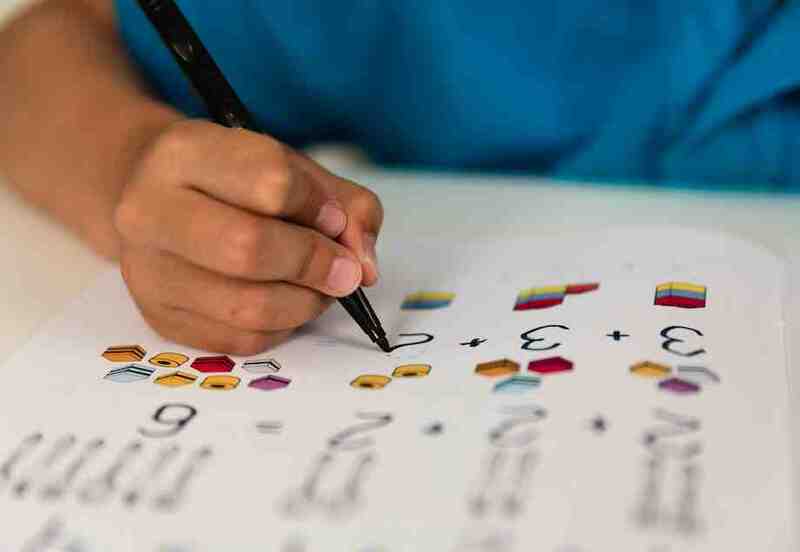 Our assessment will give you a thorough understanding of how your child learns, and will enable us to tailor solutions to your child's specific learning needs. When kids struggle in math, repeated drilling won't cut it. What's needed is a new approach. Based on Orton-Gillingham methodologies, our math tutoring is engaging, customized, and designed so your child will finally "get it." Reading, writing, and spelling don't come naturally to all students. Our reading tutors are experts in working with struggling readers and children with dyslexia, working memory deficits, and attention issues. 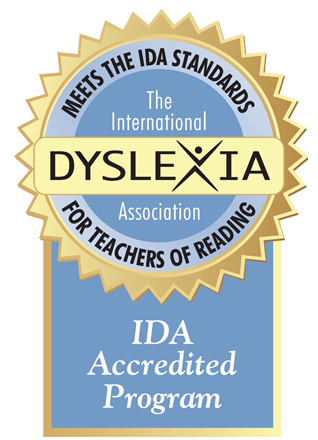 Syllables Learning Center’s teacher training program (Kendore Learning), is accredited by the International Multisensory Structured Language Education Council and the International Dyslexia Association. Is your child struggling in school? We are here to help.